We assure you, there is no club that will provide you with a better golf experience and a friendly “can do” attitude of service to back it up. 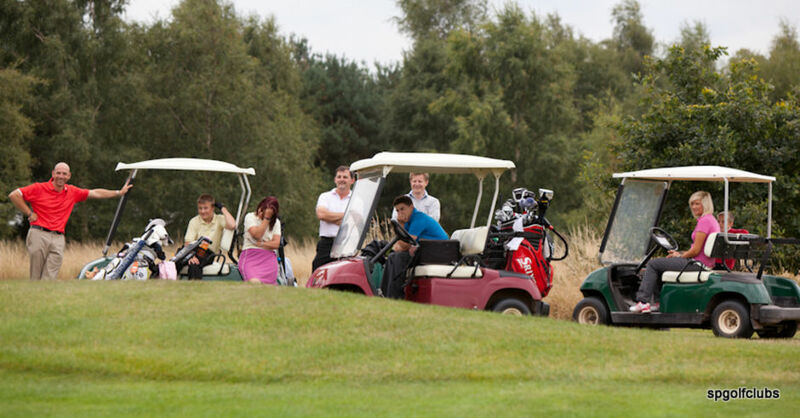 Allow me just a few moments of your time and I’ll explain why Perton Park Golf Club attracts societies and corporate events from all over the Midlands, who then return year after year. My name is Jeremy Harold and being a professional golfer I have played in a lot of society and corporate golf days. Do you know what I remember most? In fact, what I remember most was the feeling that while these clubs all wanted OUR MONEY they couldn’t wait to see the back of us…. Stuffy Victorian attitudes, secret codes for every door, more rules than the tax code and hours of food service that would make a bank blush. Unlike many clubs, we don’t view societies or outside events as second-class citizens, in fact they are a valuable and important part of our business . Friendly and flexible are the keywords when it comes to organising your day with us. We try and put a minimum of restrictions in place, so that you can play when you want, eat when you want and get the overall great golf experience that you are looking for. We welcome groups at the weekend as well as during the week so you can choose a day and a time to suit you. The course is better than ever having just completed a £150,000 redesign, including redesigned clubhouse and changing rooms, holes on the course completely revamped, spruced up driving range, clubhouse and fully stocked pro shop . The beautiful parkland layout features a wide variety of holes, elevation change, mature trees, streams and picturesque ponds. The peace and tranquillity of Perton Park Golf Club, located on the edge of Wolverhampton is a convenient treat for golfers across the Midlands, with easy access from the M6 and M54. There will be no excuses on the first tee after a visit to our range. Our state of the art practice and teaching facilities include the newly refurbished 24 bay driving range which features five new target greens, a teaching studio with swing analysis cameras and a great team of Professionals to help get your game in shape. No secret codes to gain access to the clubhouse, locker rooms or parking. Our friendly Clubhouse , offers casual and comfortable surroundings with full facilities to cater for golf groups and meetings, celebrations of all kinds. 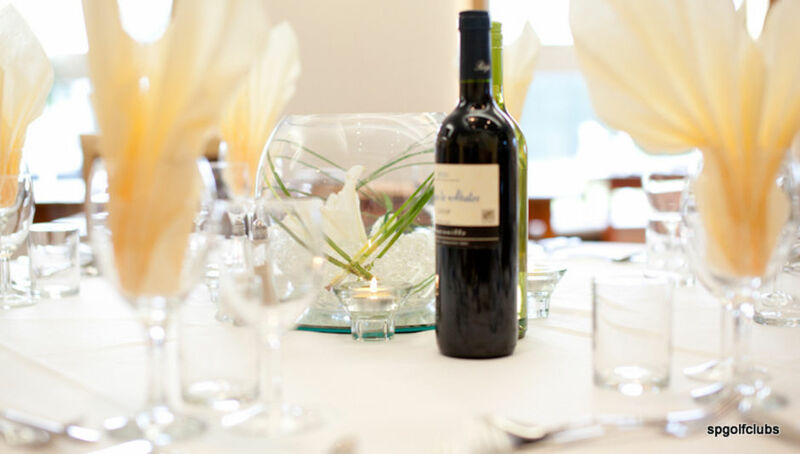 The Function Room is ideal for meetings and events of all kinds and can comfortably seat 80 people for a dinner and up to 120 people for a stand up buffet. The room has picturesque views overlooking the gardens and is equipped with a private bar and dance floor. You won’t ever have to beg to get a cup of tea, coffee, beer or food. It won’t be the caterer’s day off and you didn’t just miss the 45-minute window of opportunity for a round of toast! 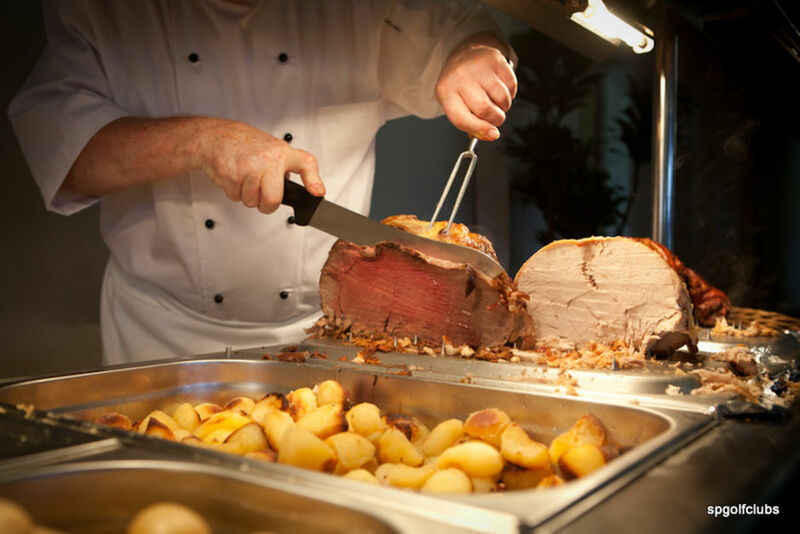 We offer excellent food, freshly prepared by our in house chefs so you can be assured of quality dining - whether it is breakfast, a sandwich, a full meal or your favourite beverage. No need to change into a three-piece suit to get fed unless you want to, just come as you are and get what you want! 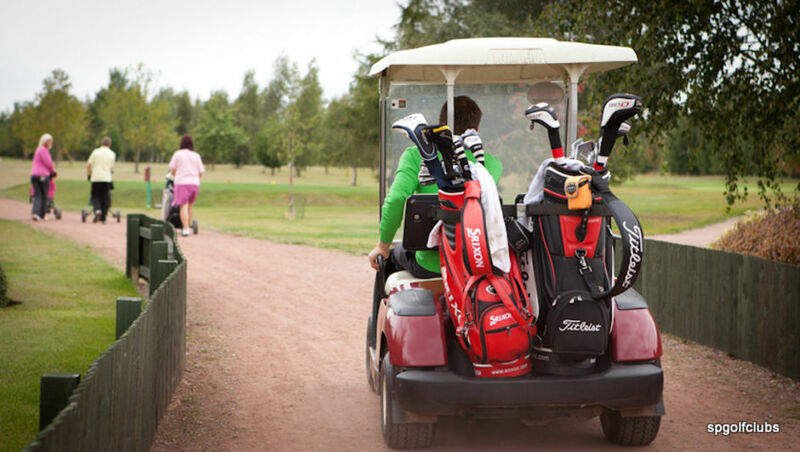 Our extensive selection of clubs, clothing and accessories and our on-site range is an added bonus as is being able to try out all the latest equipment. Plus you have a great choice of prizes available at special discounts. Our staff members are experienced in the art of hospitality and are here to help you with every aspect of your event. We offer complete event packages that leave nothing to chance; Or you can create your own personalised one. We have plans and packages to fit most budgets. 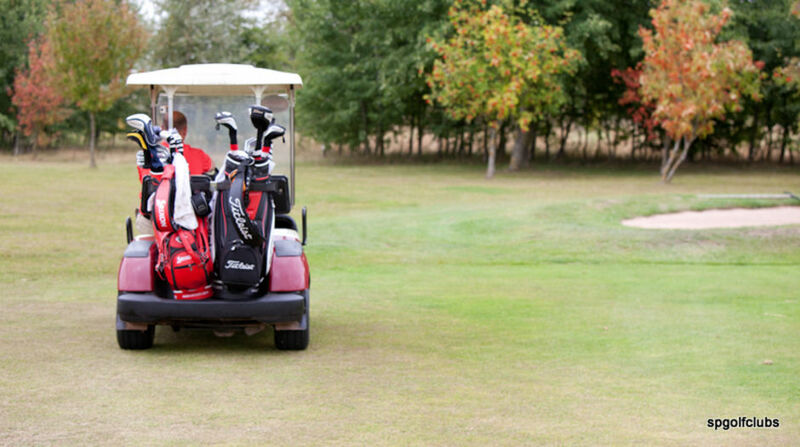 Best of all there are no restrictions on the type of event you can play, scramble, foursomes, better ball whatever… Plus you can have as many mini events as you like long drive, closest to the pin, shortest missed putt unlike most club’s we don’t mind. It’s your day to have fun however you want.. Nearby accommodation is available for your guests in a number of area hotels & B&Bs, offering additional convenience for your guests. Just a short note to thank you and all of the staff at Perton Golf Club for making our society day yesterday so enjoyable. You made us feel most welcome and nothing was too much trouble. The food and facilities were excellent and we will definitely be returning. I have never received so many complimentary comments on every element of the day from our members. Thank you once again. That’s about it so in a nutshell… the quality of our golf facilities, excellent food, spacious clubhouse, friendly atmosphere, accessible location and value for money makes us the perfect choice for visiting societies and corporate events. All you need to do now is fill out the form below to request a date or call me now on 01902 380 073 and we’ll do the rest to make your day memorable, for all the right reasons. PS: Book now to get the best possible dates and tee times fill out the form below or call me now on 01902 380073 op1. How many players and what is you budget?